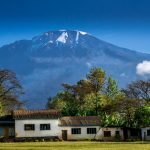 Kilimanjaro Climb | Plan your Mount Kilimanjaro Climb with Safari & Beach! 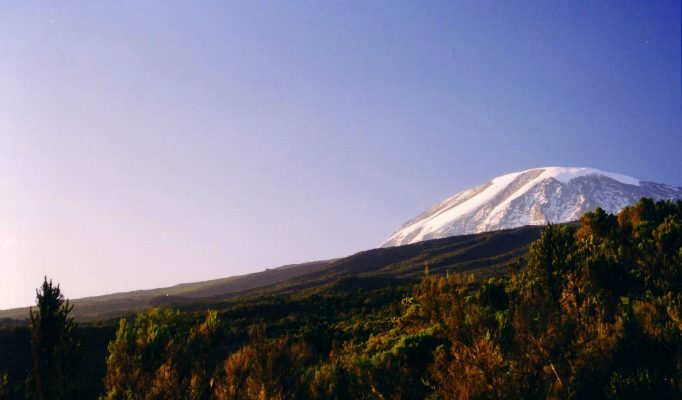 At 19,330 ft Mt.Kilimanjaro is the highest mountain in Africa and the world’s largest free-standing mountain. 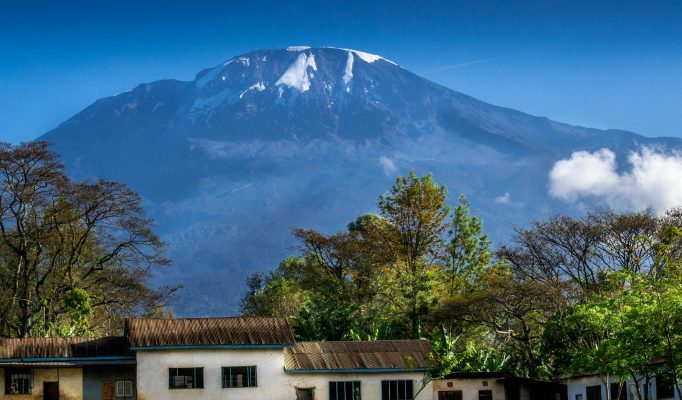 The view of Kilimanjaro rising up from its flat surrounding plains with its distinctive snow-capped peak is one of Africa’s iconic sights. 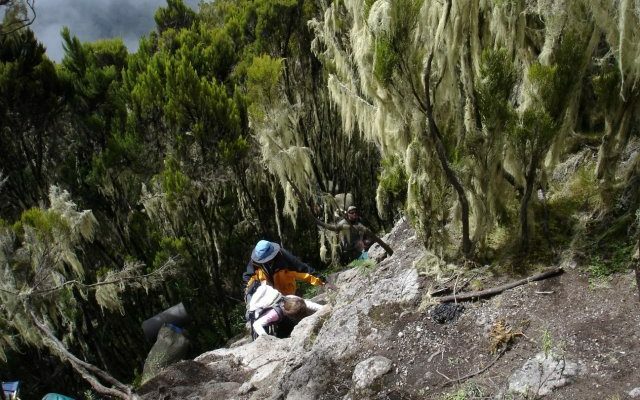 Even more significant is that it is the highest mountain anywhere in the world that can be ascended by somebody on foot without the need for any specialised mountaineering experience or equipment. 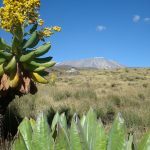 This makes it an irresistable challenge for many visitors who travel from far and wide to try and reach the summit. 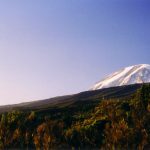 Climbing Kilimanjaro is a serious undertaking and we can help you in understanding the different route options, pre-climb preparation, day to day experiences along with all clothing, equipment and safety precautions. 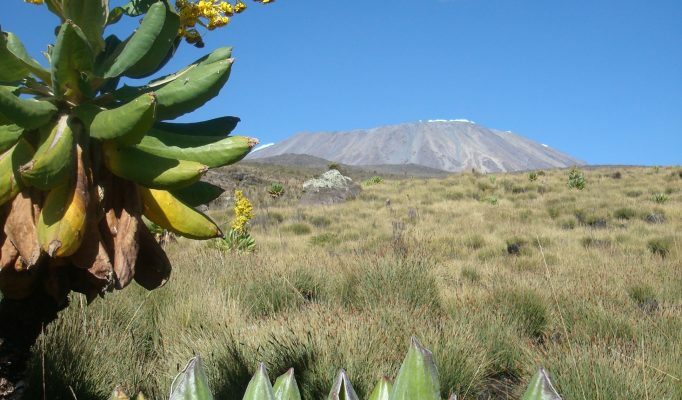 Our experience is extensive having been involved in planning climbs for over 10,000 customers in the last 10 years. On the left is a short summary of the routes which we can offer. 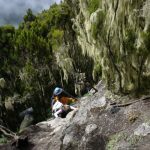 We would recommend the Rongai or Machame route for climbers who are less that totally confident about their fitness and/or are hoping to complete the climb within a week. 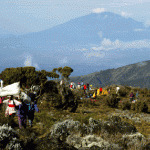 Climbing Kilimanjaro is not for the feint hearted and requires ample consideration and preparation. 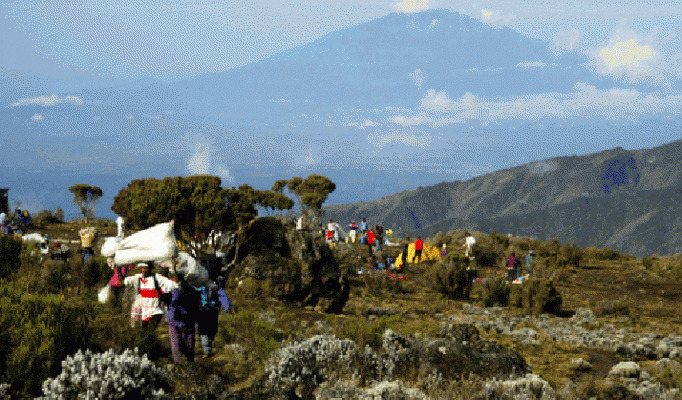 Click on our Preparation Guide to see how best get yourself ready for the climb ahead.